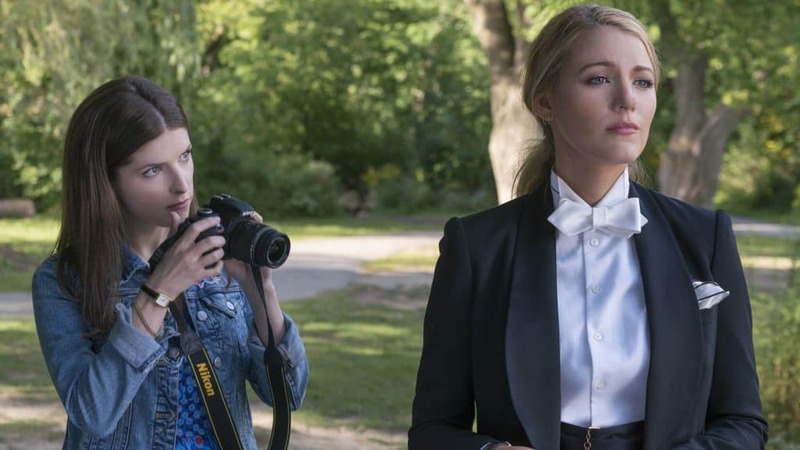 On December 13th A Simple Favor will be released in Italian cinemas, a film that has already been praised by audiences and critics overseas. It’s not difficult to guess why: it’s rare, in fact, to find a movie that manages simultaneously to be a funny comedy and a thriller full of twists and turns. Yet the director and screenwriter Paul Feig (Bridesmaids, Ghostbuster) here succeeds. The merit must also be attributed to an exceptional cast across the board, starting from the main performers, to the children actors who play in the film. The premise of the film is this: Stephanie is a widowed mother with a blog on mum stuff (played by a talented Anna Kendrick, the girl singing the Pitch Perfect‘scup song). Emily is a career focused mom working in the fashion industry (a stunning Blake Lively, the Serena van der Woodsen from Gossip Girl). The two meet by chance at the school while picking up their respective children and become unexpectedly friends. One day, Emily asks Stephanie a simple favor: to pick up her son from school, because she is stuck at work because of a sudden crisis. Stephanie does as her friend asks, but from that moment Emily is nowhere to be found. So Stephanie begins a bizarre investigation to dig into her friend’s past, quickly realizing that she does not know who Emily really is. Between betrayals, nosy policemen, vegetable smoothie’s recipes and loaded guns, the result is a film that can surprise and play with the viewer’s expectations, keeping him on the edge of his sit and entertained the hell out of him at the same time. What can I say, A Simple Favor is a perfect movie to spend a nice evening at the cinema during the Christmas holidays. Extremely recommended.